Ready-to-use air freshener with a quality ‘designer’ fragrance. Long-lasting liquid air freshener containing fragrance notes of peach, jasmin, ylang ylang, amber and musk. 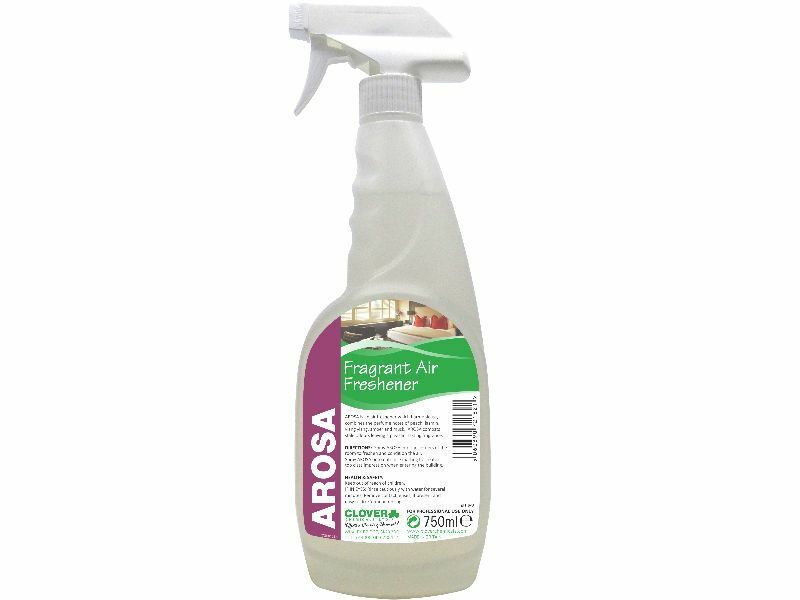 Suitable to neutralise unwanted odours, such as stale tobacco. Ideal for hotels, nightclubs, department stores, theatres, theatres, cinemas, public buildings, nursing homes, cruise liners and ferries.